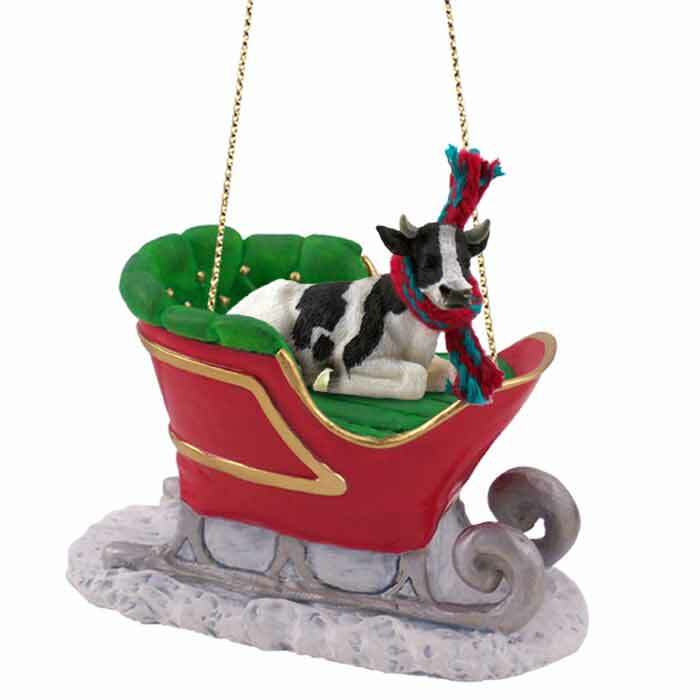 We take one of our Tiny Ones figurines and mount it inside a three dimensional Sleigh. This ornament is a little red sleigh with green interior, gray runners on top of a pile of snow. Each one has a gold tone cord for handing this unique collectible decoration on your Christmas tree, or displaying it anywhere. The base measures 3 ½” X 1 ¾” with felt covered bottom. The green interior has tiny gold buttons to match the gold trim on the outside of the sleigh. The empty sleigh stands about 2 ¼” tall, and the figurine would rise above that. The picture perfect decoration for the entire winter season! “Over the river and thru the woods…..” pops into mind. All items are individually blister packaged, ready to give as a gift, or hang in your store. Great item for that special someone!